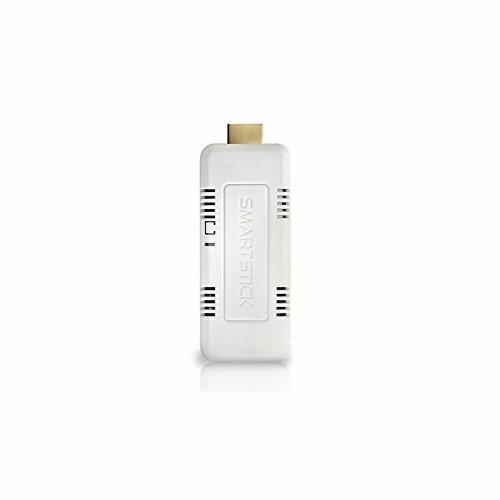 SmartStick transforms any HDMI display into a mini computer. Browse the web, fully interact with the full assortment of Amazon and Google productivity applications, set up single use workstations, create digital displays, develop new work flows or connect apps with IFTTT and more! Powered by the Android operating system, your imagination can run wild and the possibilities are endless at home or at work! SmartStick is stocked with two USB inputs and one Micro SD slot, more than any other device in its class! This means greater flexibility to meet the demands for the custom solution of your dreams. If you have any questions about this product by SmartStick, contact us by completing and submitting the form below. If you are looking for a specif part number, please include it with your message.